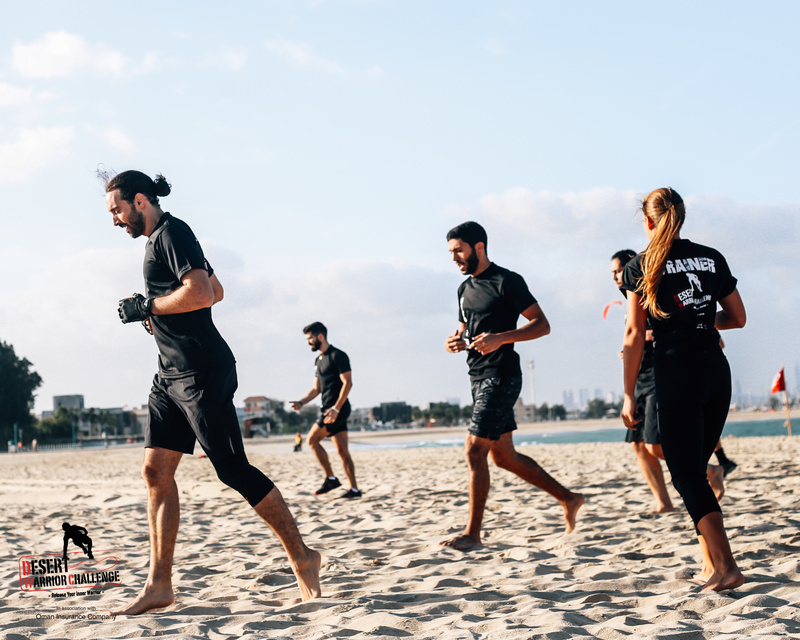 DWC and the personal trainers from Fitness in DXB have put together a fantastic program to help ensure you are in the best possible shape for The Big Day. 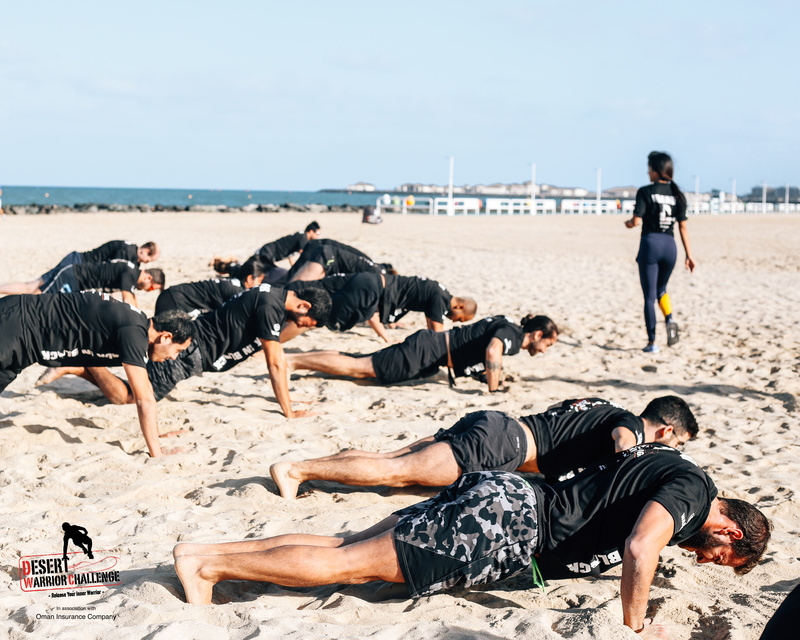 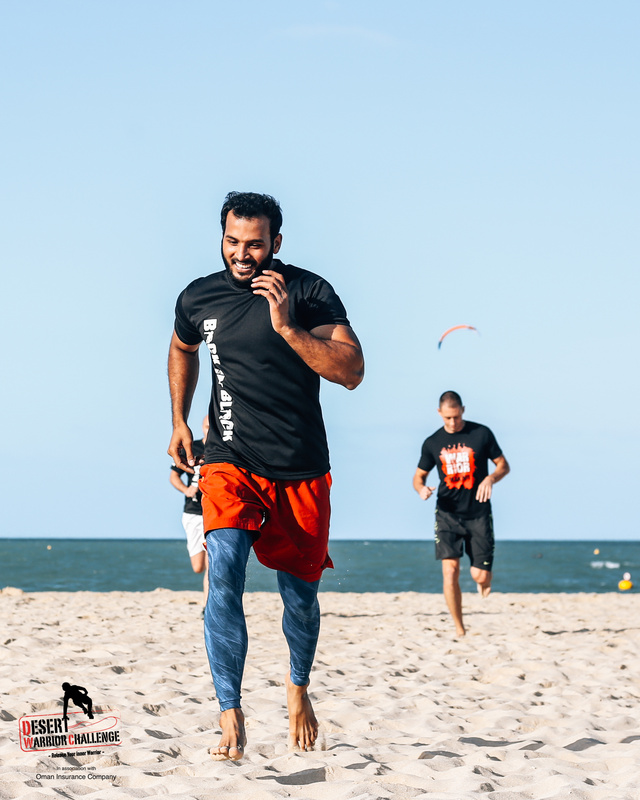 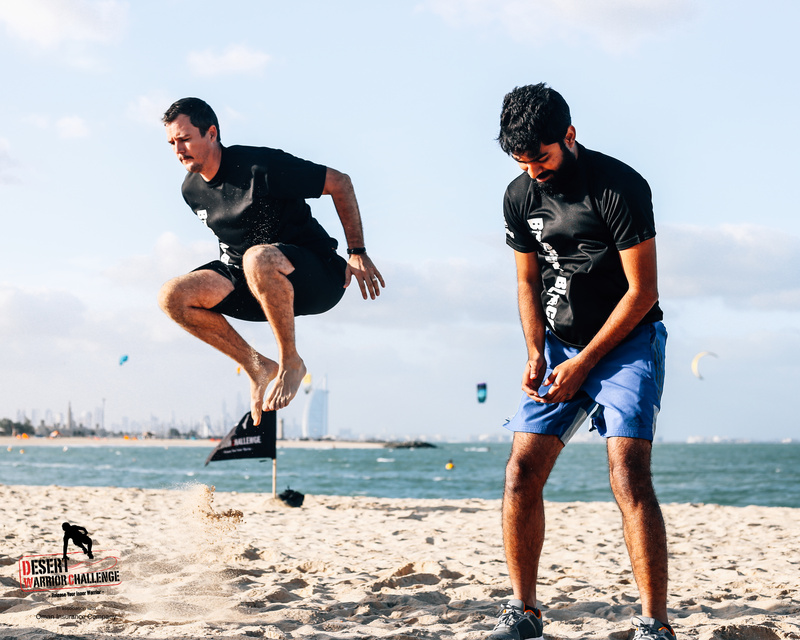 You will do a variety of strength and endurance training all on the beautiful sand of Jumeriah 3 beach behind Sunset Mall. 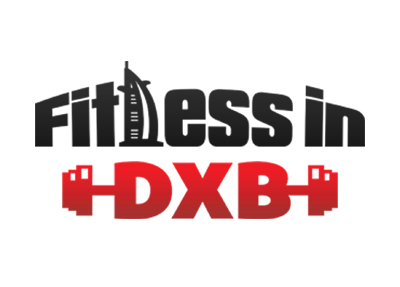 The class is FREE to all adult registered participants of the upcoming DWC. 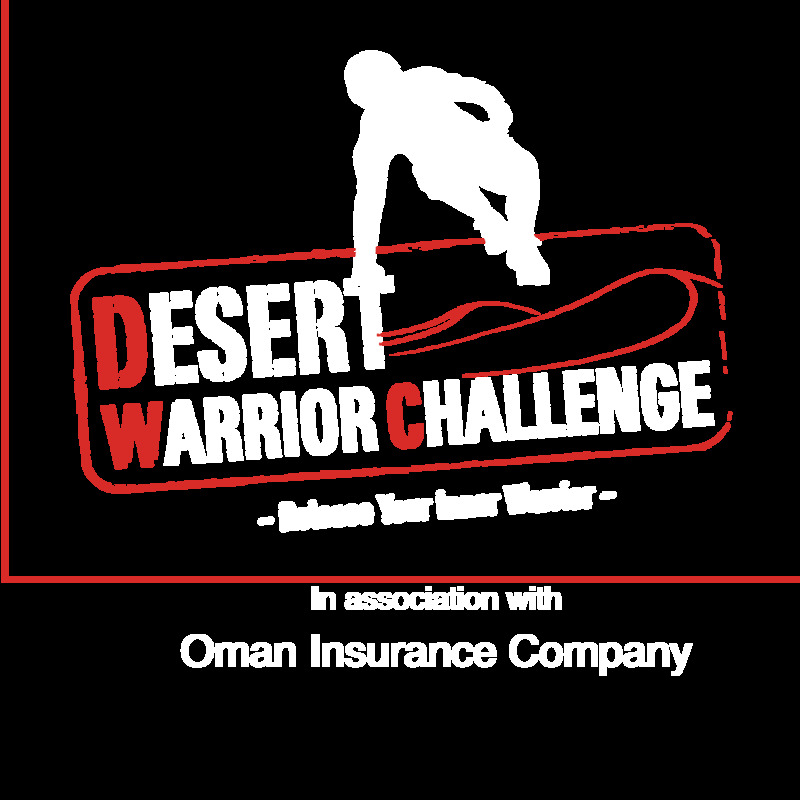 All registered DWC participants can register for the free Warrior Training class every Friday as per above schedule. 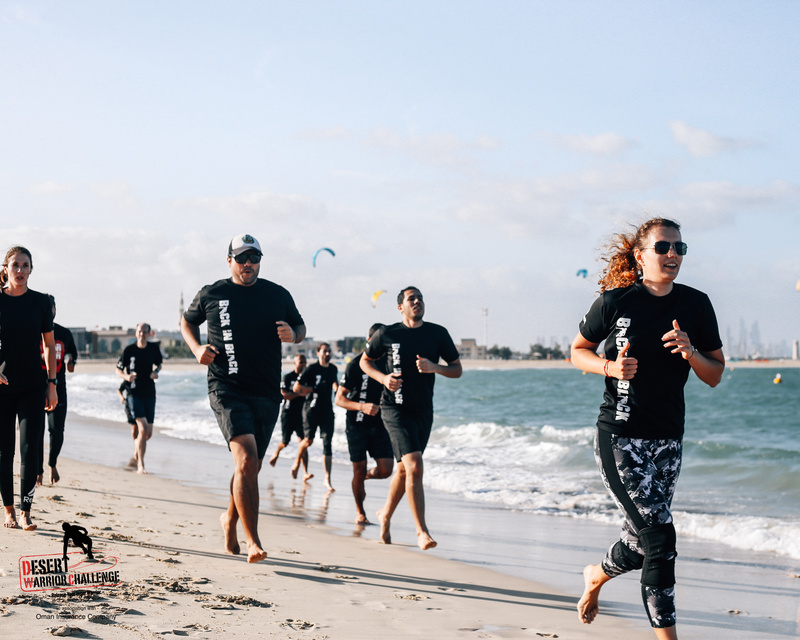 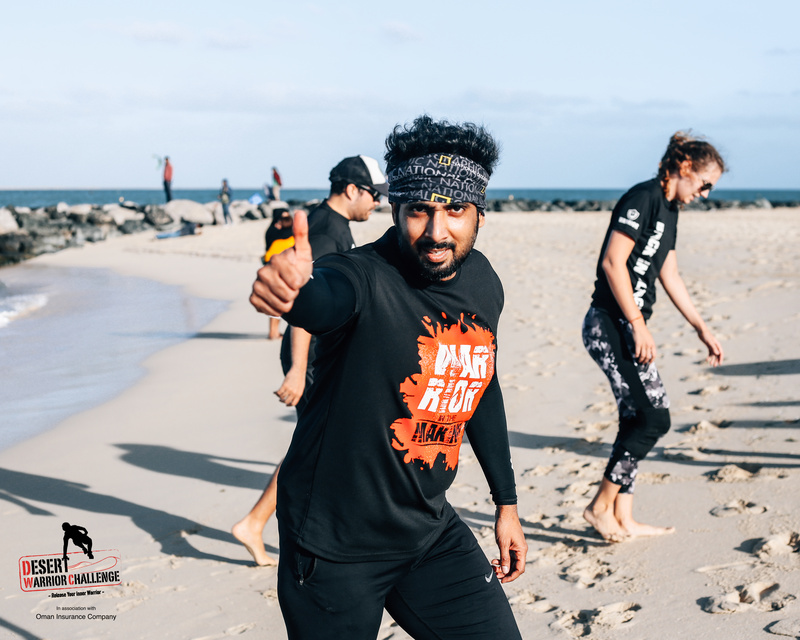 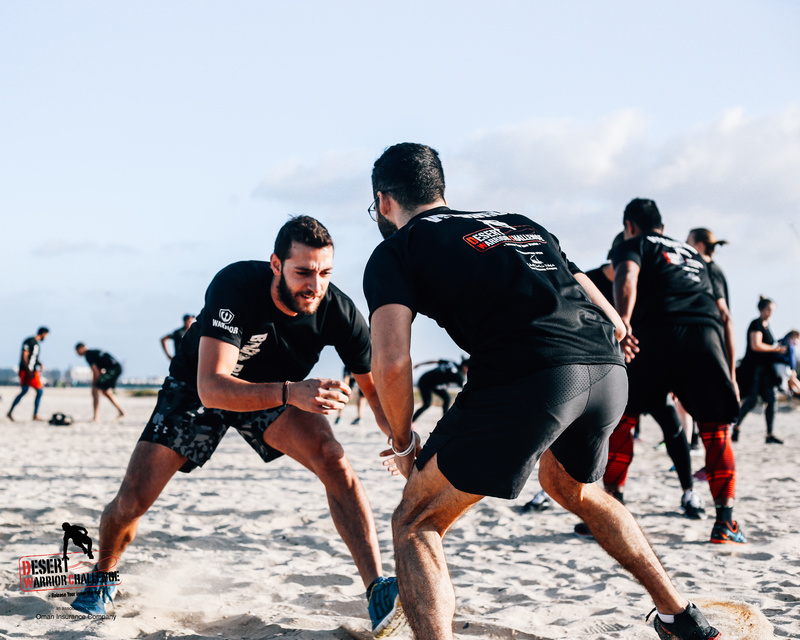 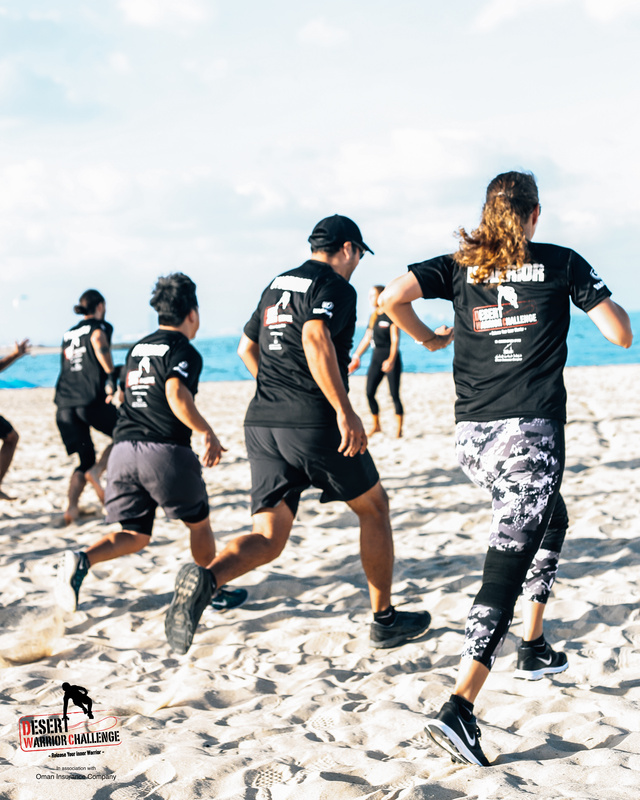 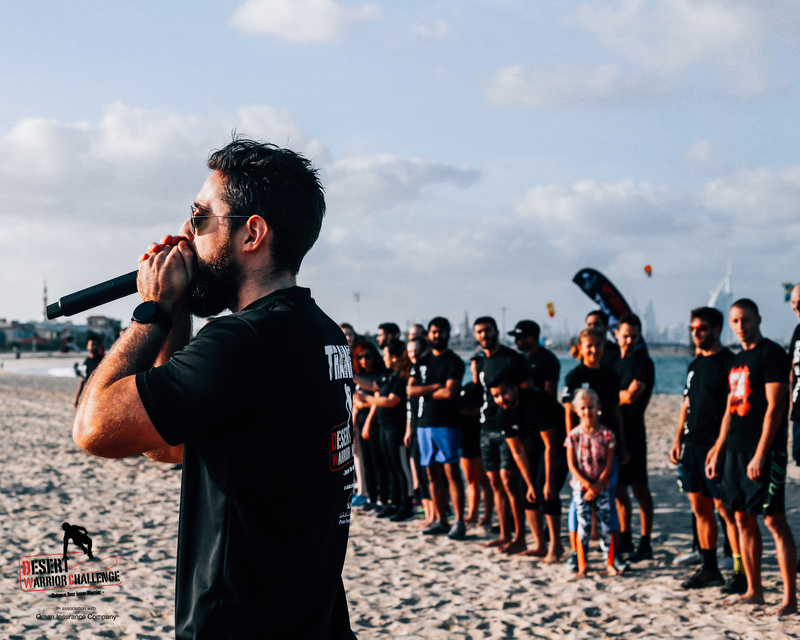 If you would like to do additional training in the lead up to the event you can contact the Fitness in DXB team to join their other classes or organize personal training sessions.